The Student Refugees Buddy Programme is a student-driven project that assists people with a refugee status to access higher education and support them after they have been accepted. 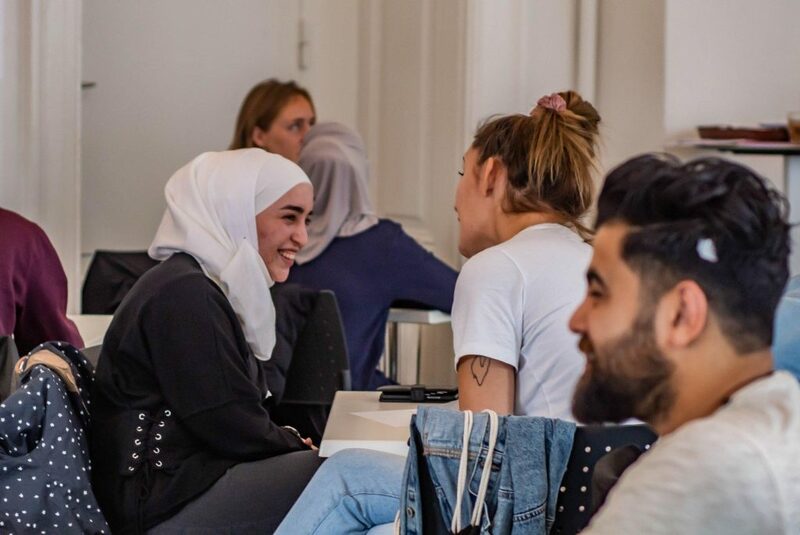 The Student Refugees Buddies Programme is a student-driven project that helps students with refugee status to have an easier start into university student life in Denmark. It aims to welcome students from different backgrounds and countries by teaming up a student with a refugee background and a student who is familiar with the Danish higher education system already. By offering activities and workshops for the buddy teams throughout the semester, the programme aims to facilitate support and exchange. Read more about the project by clicking on the boxes below.